All consultations are by booked appointments which are available each morning and afternoon, Monday to Friday. Most appointments can be booked well in advance, but appointments will be available on the day for urgent problems. Appointments can be booked via the internet. Please ask at reception to register to use the on-line services. 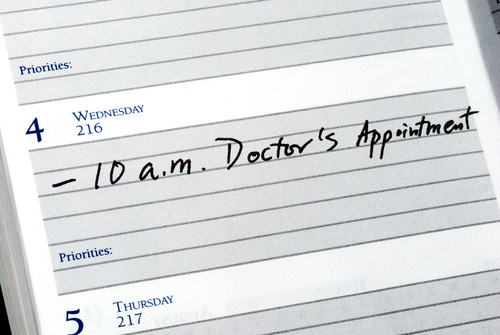 For urgent problems, appointments can be made on the same day. You may be asked to speak to the nurse practitioner / practice nurse who is able to give telephone advice and see minor illness complaints. 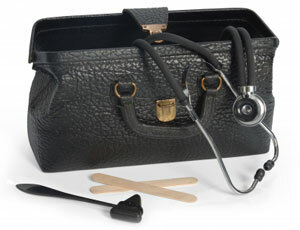 She can also assess the urgency of your problem, referring you to a GP if necessary. The practice provides a minor injury treatment and assessment service during opening hours. Injuries will be assessed by the nurse practitioner / practice nurse and where possible treatment provided at the surgery. It may be necessary for you to be referred onwards to A&E depending on the severity of the injury. The doctors and practice nurses are available each morning for telephone advice. Please telephone the receptionist as early in the day as you can, with a contact number, to arrange for the doctor or nurse to phone you back at the end of their morning surgery. We are pleased to be able to offer our patients access to routine, pre-booked appointments at evenings and weekends from Wednesday, 26th September. The service is being delivered at the St Peter's Hill Surgery and managed by a federation of GPs in the Grantham area. This means that your appointment could be with a health professional from any of the federation practices. In certain circumstances during an examination of an intimate nature the doctor may ask a nurse to be present. This is to protect both the doctor and the patient. If a suitable chaperone is not available an alternative appointment will be offered. 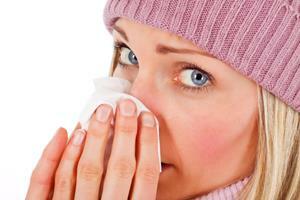 A patient may of course be accompanied by a relative or friend at any appointment or consultation.